Ongoing, the new CCA Wattis Institute for Contemporary Arts, Kent and Vicki Logan Gallery, 360 Kansas Street: Since it was established in 1998, the CCA Wattis Institute for Contemporary Arts has become one of the leading art institutions internationally and within the United States through its exhibitions, artist residencies, publications, and public programs. The Wattis Institute is pleased to announce its relocation to a new building. With this new facility, the Wattis is positioned to expand its visitorship and host even more programs devoted to art, culture, and creativity on a local, national, and international level. Many of its initiatives are designed in close relationship with the academic programs of California College of the Arts, of which it is a part. For the inauguration of the new building the Wattis Institute is featuring two exhibitions: Claire Fontaine: Redemptions (through February 16th) and The Way Beyond Art 4: Infinite Screens (through March 30th) presenting the five-channel video installation Hearsay of the Soul (2012) by the acclaimed filmmaker and artist Werner Herzog. 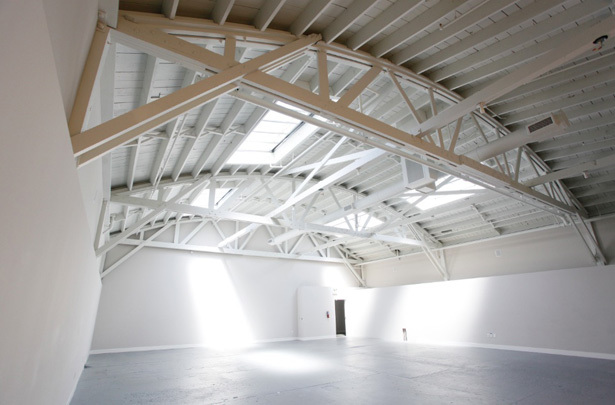 Paris based collective artist Claire Fontaine finished her residency at Capp Street Project in the Fall of 2012. After lifting her name from a popular brand of school notebooks, Claire Fontaine declared herself a “readymade artist” and began to elaborate a version of neo-conceptual art that often looks like other people’s work. Don’t miss her concurrent exhibit Sell Your Debt up at Queens Nails in the Mission through February 23rd. 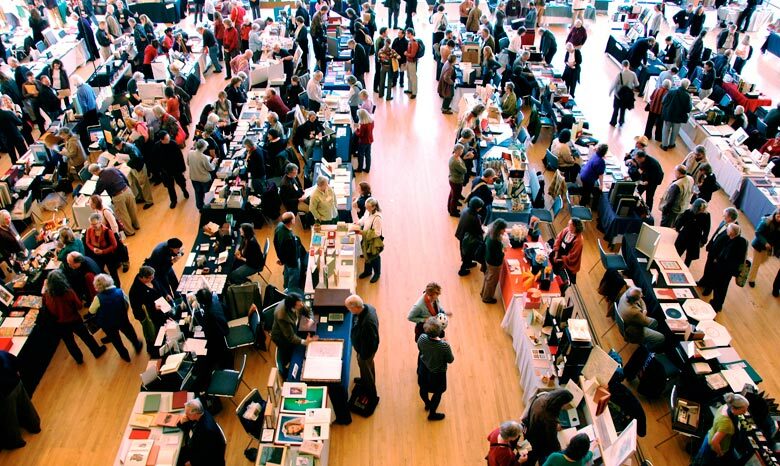 February 10th – 13th, Codex International Book Fair, Craneway Pavilion, Richmond. Over 175 of the world’s most distinguished book artists and artisans, private presses, and fine art publishers will be exhibiting their art and craft. The fair is sponsored by The Codex Foundation which exists to preserve and promote the hand-made book as a work of art in the broadest possible context and to bring to public recognition the artists, the craftsmanship, and the rich history of the civilization of the book. February 14th – May 27th, Kehinde Wiley, The World Stage: Israel exhibition at The Contemporary Jewish Museum: Kehinde Wiley has turned the art of portraiture into an international cultural performance, reordering connections between art and politics, and between power and class, by creating grand portraits of black urban men from around the world. One of today’s most globally-focused artists, he is known for his bold series The World Stage, which simultaneously explores the black diaspora and the international phenomenon of urban youth culture in which his models find their identity. For the The World Stage series, the artist traveled the globe for his subject matter—China, India, Sri Lanka, Brazil, Nigeria, and Senegal—discovering his subject matter in the byways of New Delhi and the favelas of Rio de Janeiro. The World Stage: Israel features men the artist met in 2010. Wiley scouted his models in malls, bars, and sporting venues in Jerusalem, Tel Aviv, and Lod, through what he calls “street casting.” The men he depicts are from diverse religions and ethnicities—Israeli Jews, Ethiopian Jews, and Israeli Arabs—but all share the same alpha-male presence essential to the artist’s vision. “I look for people who possess a certain type of power in the streets,” Wiley explains. Exhibition opening and launch party, Wednesday, February 13th, 7:30pm, The Contemporary Jewish Museum, 736 Mission Street, $100. Kehinde Wiley, The World Stage: Israel, Benediter Brkou, Kalkidan Mashasha II, Leviathan Zodiac.